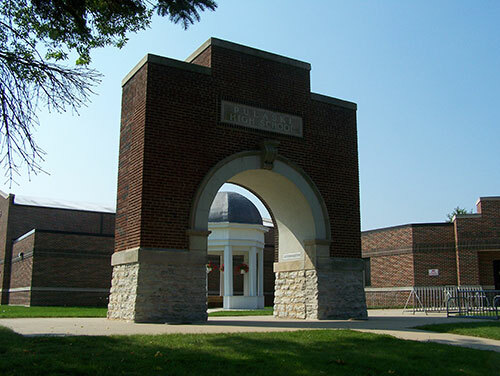 The Pulaski Community School District is located in the heart of Wisconsin and is one of the largest school districts by area in the state. It encompasses 176 square miles and is made up of five elementary schools, one middle school, and one high school. In total, the district serves more than 3,700 students.